Lisa is a Physiotherapist and Pilates Practitioner on the Central Coast of NSW. 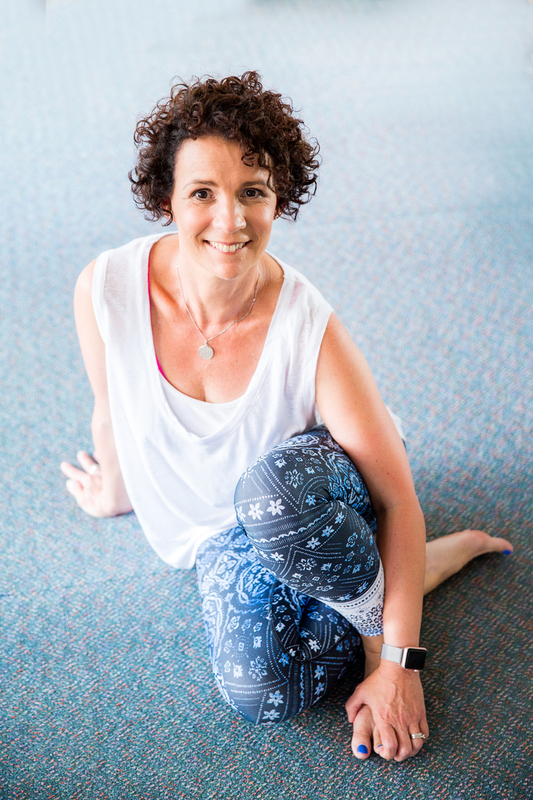 In her 27 years in clinical practice, Lisa has used her Physiotherapy expertise as well as her Pilates training to help many patients with pain, injury and movement dysfunction. Lisa has, among many other courses over her career, trained in Dr. LJ Lee’s Thoracic Ring Approach and the Connect Therapy Series, Dry needling and Muscle Energy. Lisa is a Principal Educator for Polestar Pilates Australia and a presenter of Pilates- based workshops nationally and internationally. She is passionate about empowering Pilates teachers via continuing education to feel confident when working with clients that have pain or dysfunction. Lisa ‘s workshops contain practical information and tools that can be implemented immediately into Pilates teaching and programming. The courses are structured for efficient use of time and clear presentation of key concepts. Current evidence-based material is covered to impart Pilates teachers with current research information to ensure best practice in Pilates instruction.Workshop handout material is comprehensive. Lisa Anthony B App Sc. (Physiotherapy) APAM, Adv. Dip Pilates Method (PITC), Pilates Rehabilitation Practitioner (Polestar Pilates), Cert IV TAE, PAA Principal Trainer.